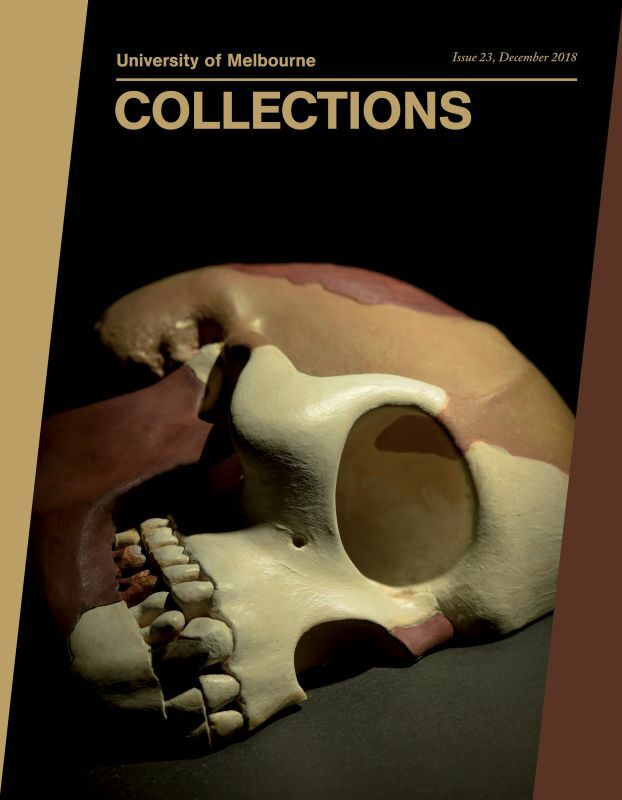 The twice-yearly magazine University of Melbourne Collections is published by the Cultural Collections Unit, University of Melbourne Library. It succeeds the University of Melbourne Library Journal and covers all of the University's cultural collections. The first issue appeared in November 2007 and was generously supported by the Friends of the Baillieu Library. University of Melbourne Collections retails for $20.00. Contact the Cultural Collections Unit for details on how to purchase copies. Join the Friends of the Baillieu Library and receive two complimentary issues annually.